Meets at AMF Bowling Lanes in Chesapeake every Monday, 6:20pm. Join us for Brunch with the Pastors on the 2nd Sunday of each month at 9:30am & 11am. Our co-ed softball teams play in the fall and spring seasons. To join the team, email Justin Carpenter at j.carpenter3523@gmail.com. Fridays from 7:30am - 9am at Panera Bread (Great Bridge). An open drop-in conversation and fellowship group. - All are welcome! For questions, Rev. Amanda Webber at amandawebber@greatbridgeumc.com. Join us for a meal & fellowship every Wednesday through May 23. To RSVP, contact the church office at 482-1049. Suggested Donation of $5 per person/$20 per family. 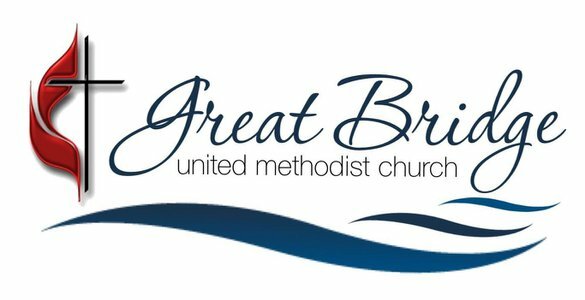 United Methodist Men & United Methodist Women also offer bible study and fellowship events. Check out our UMM and UMW opportunities!